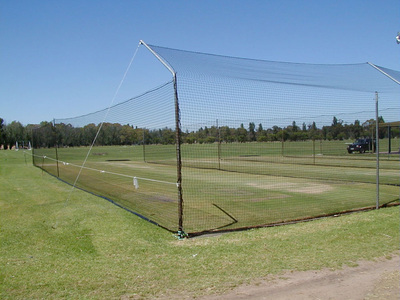 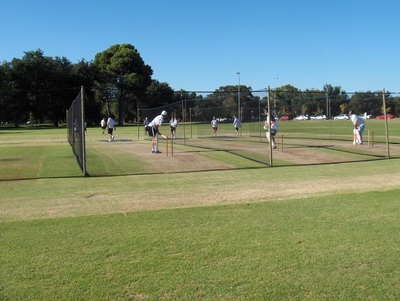 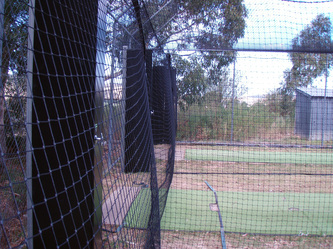 Advanced Nets & Ropes lead the field with our comprehensive range of cricket nets and netting. 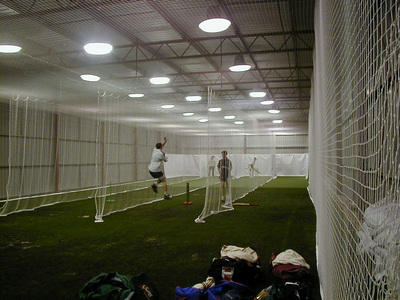 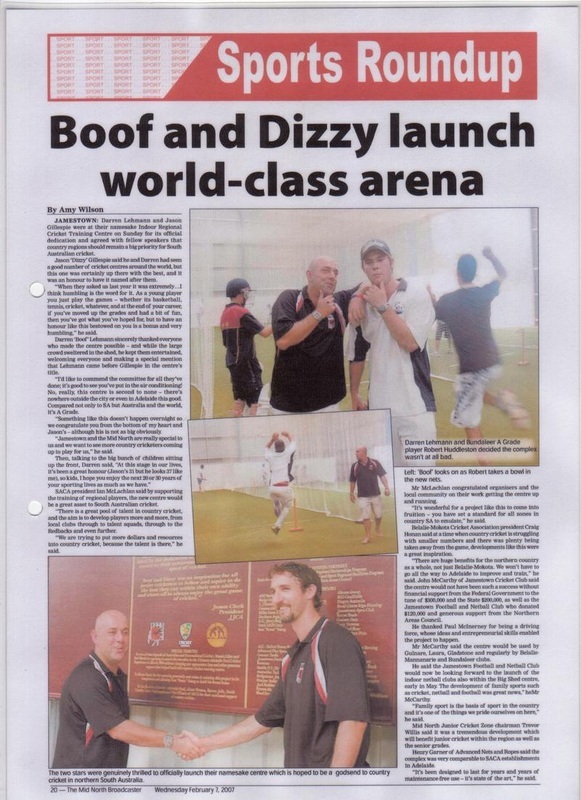 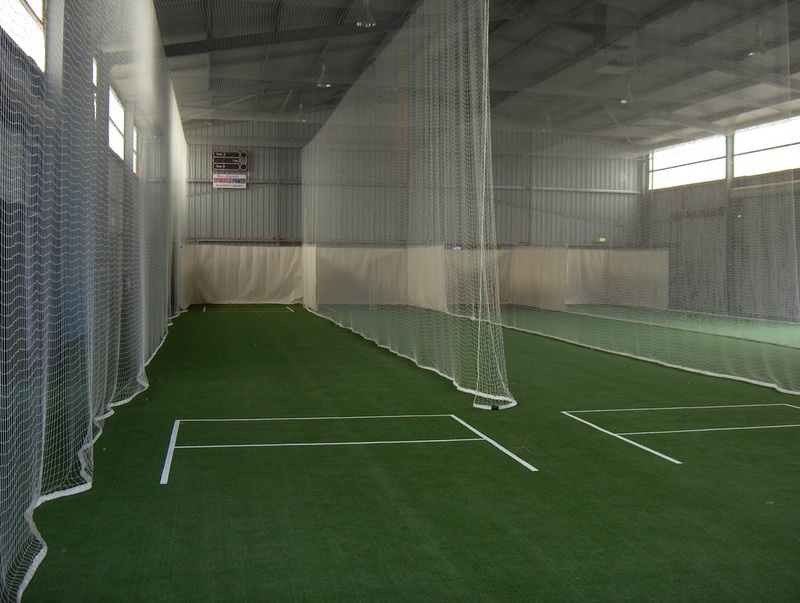 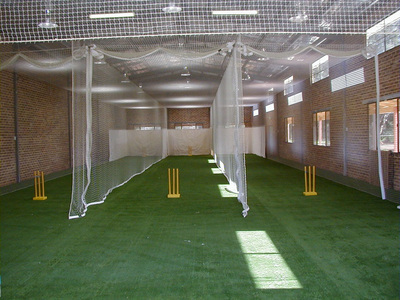 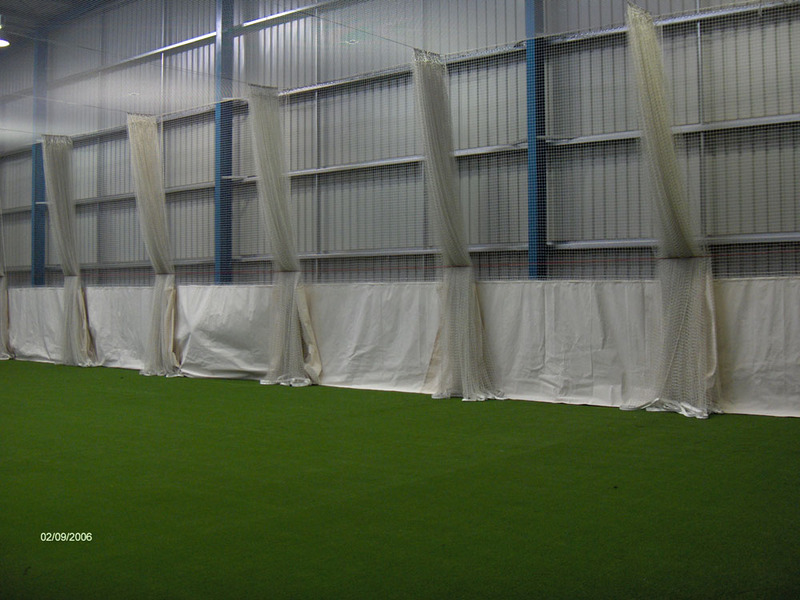 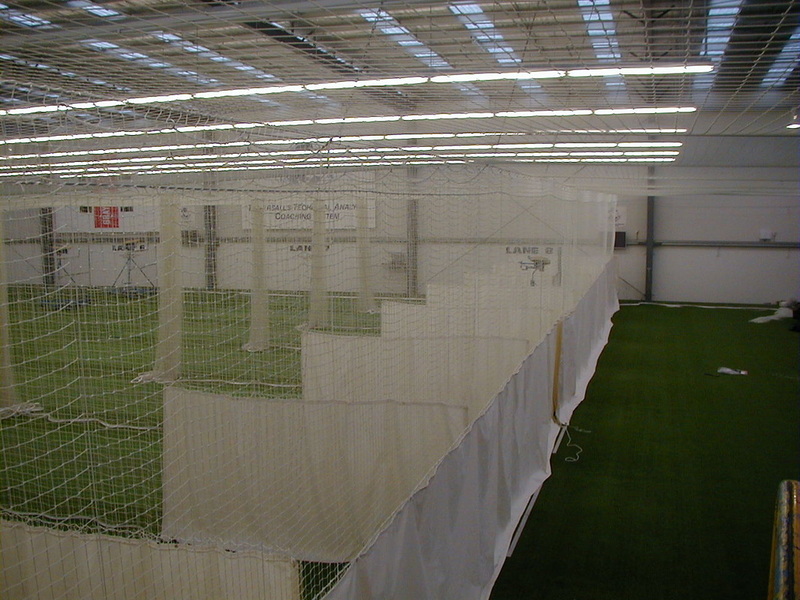 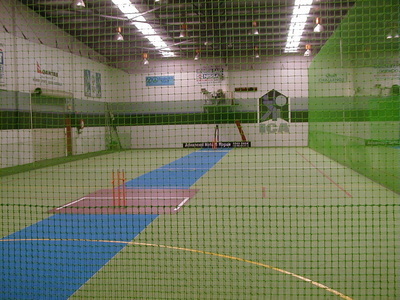 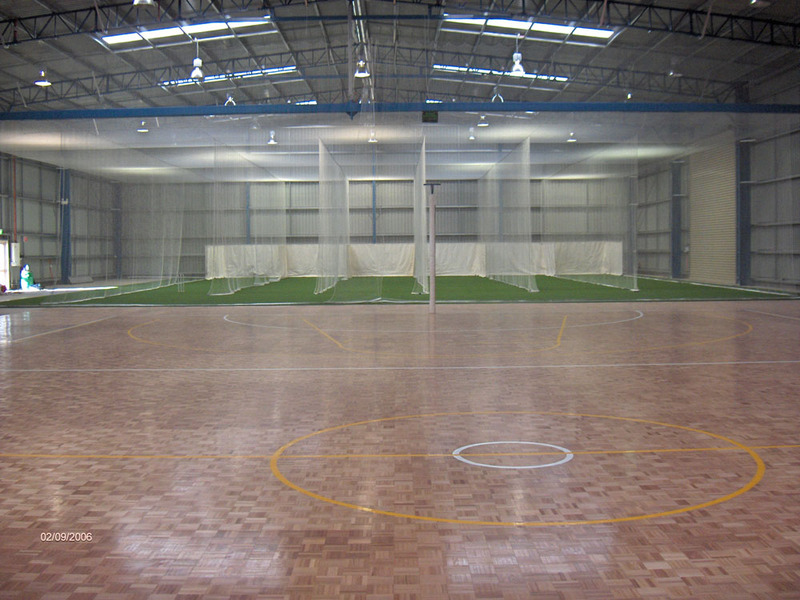 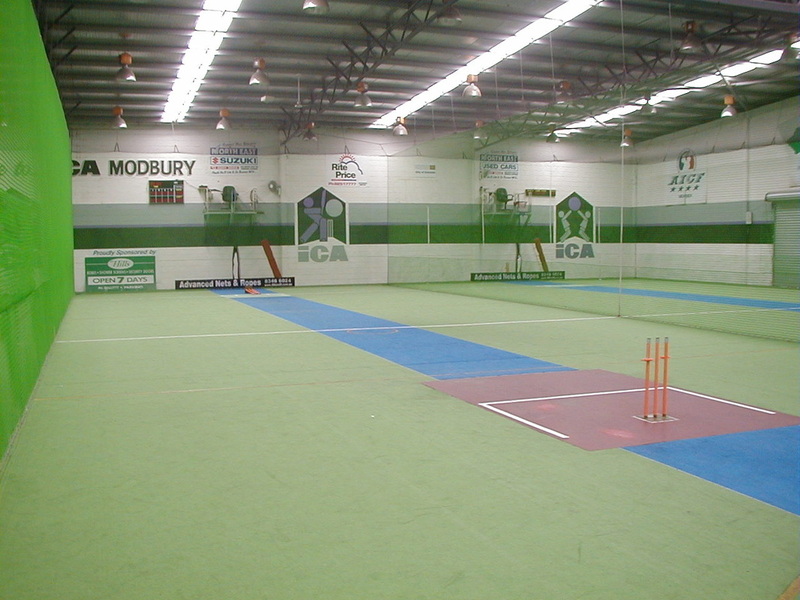 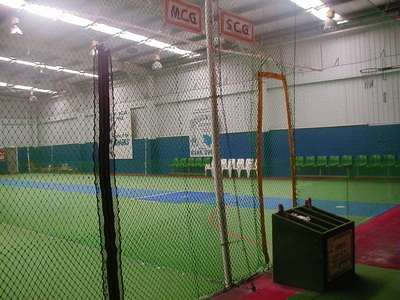 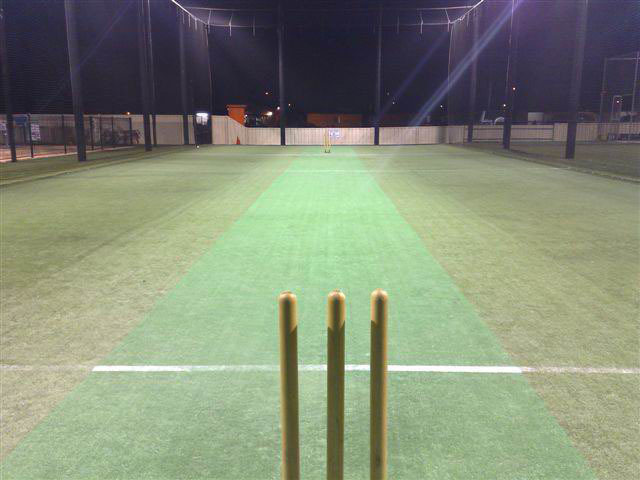 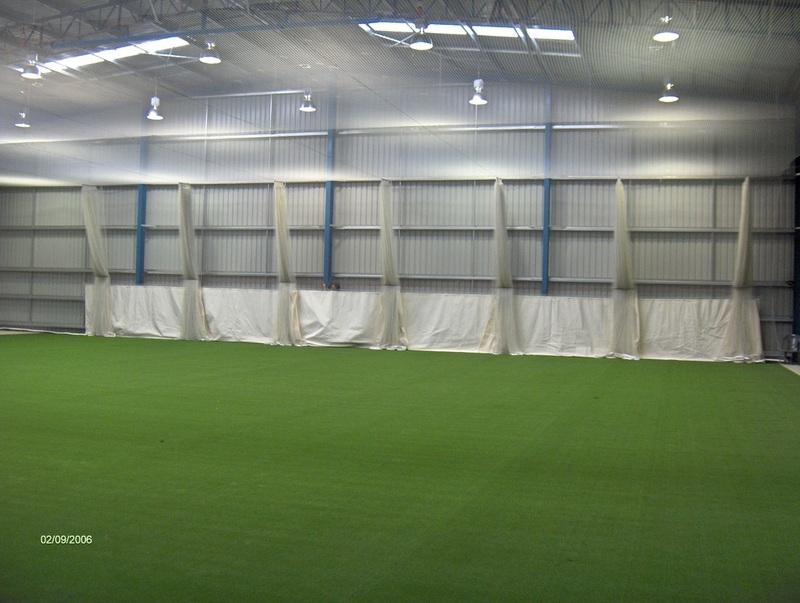 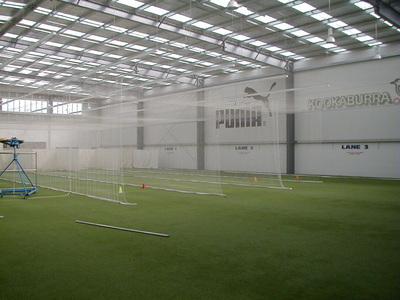 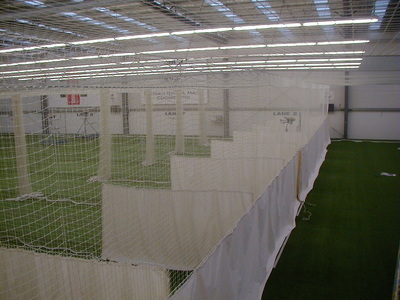 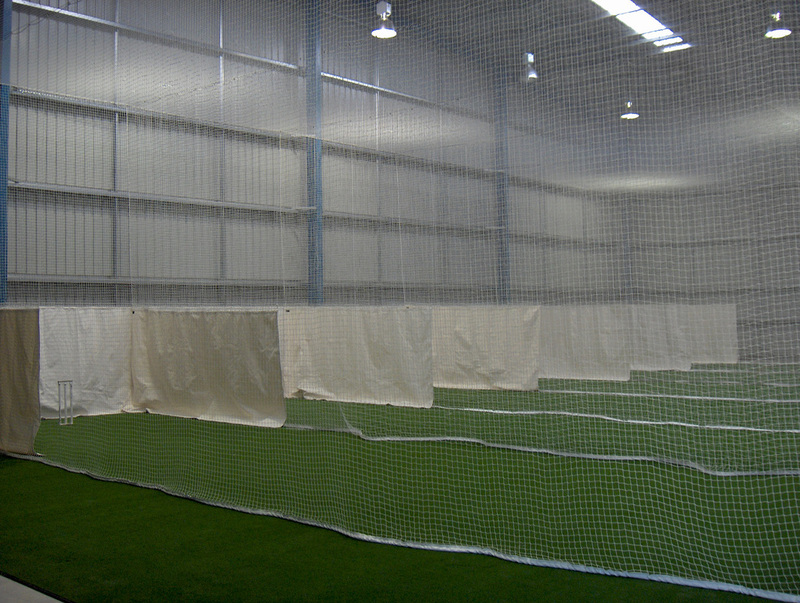 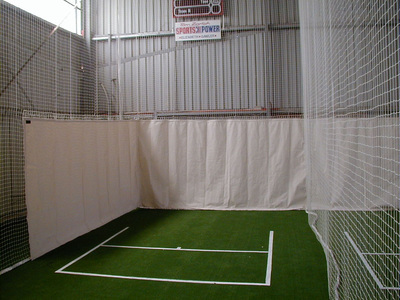 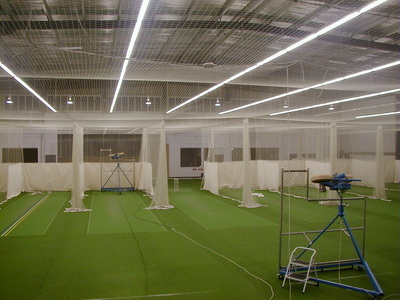 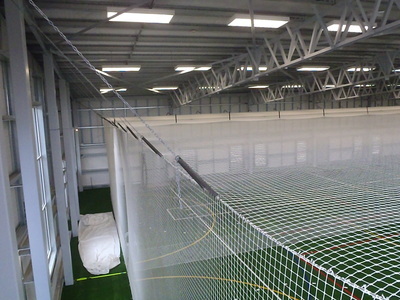 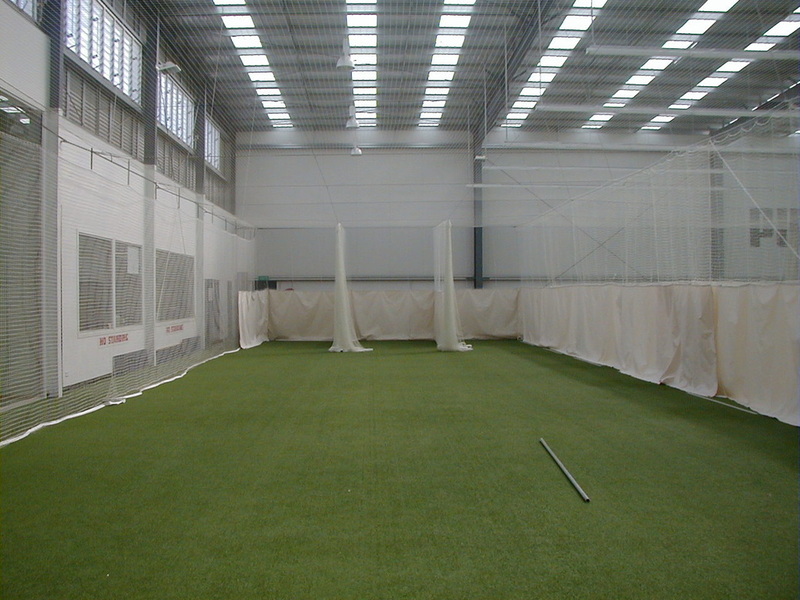 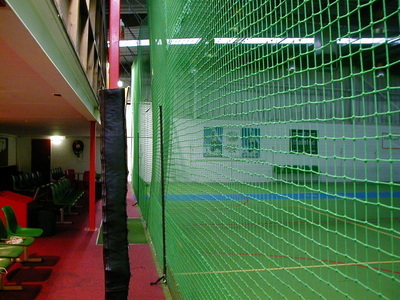 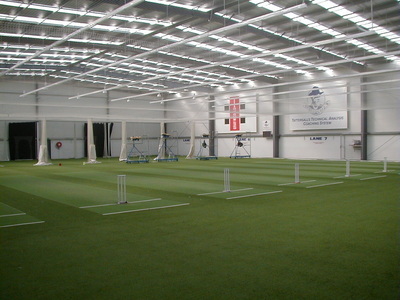 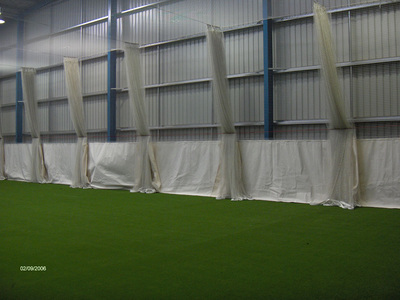 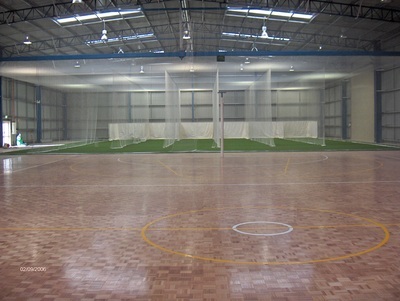 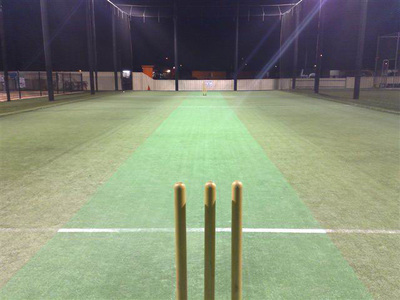 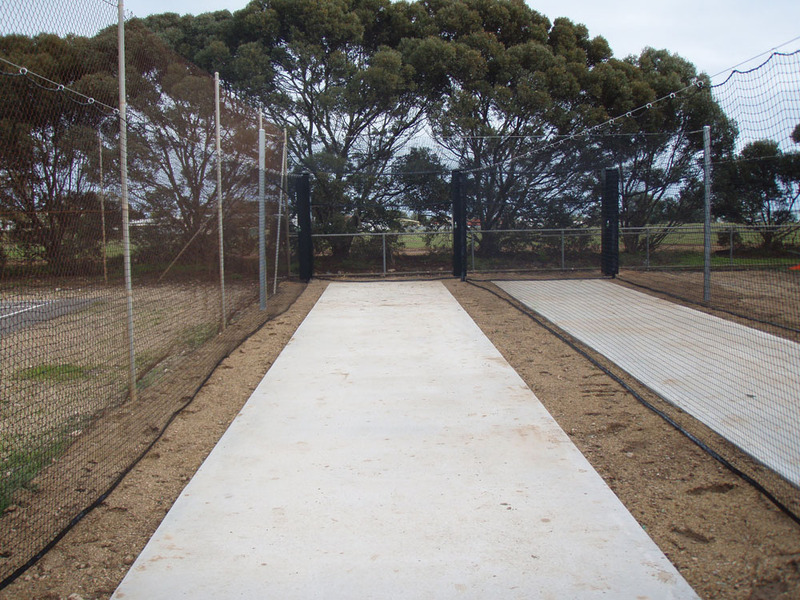 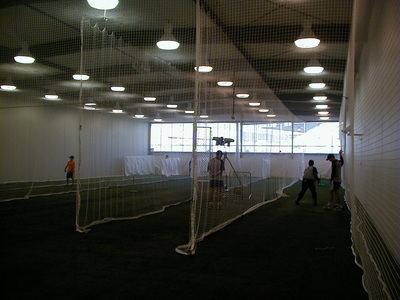 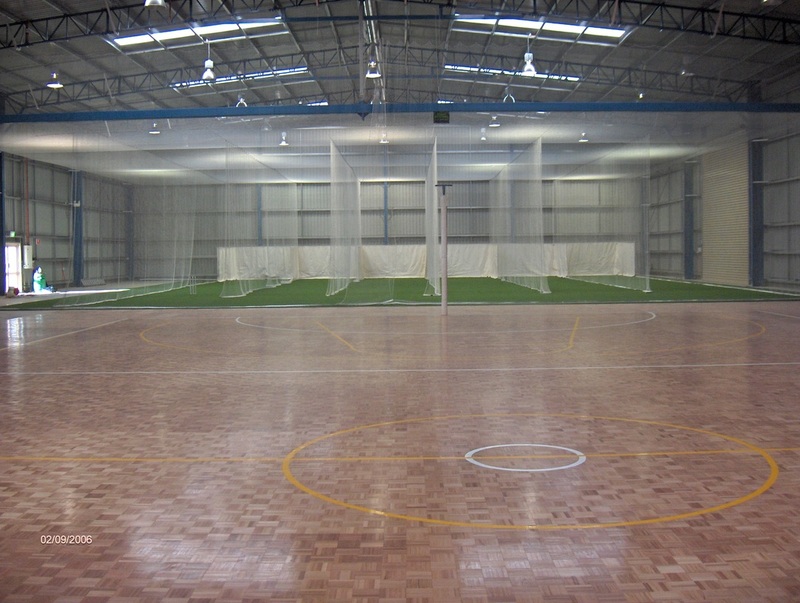 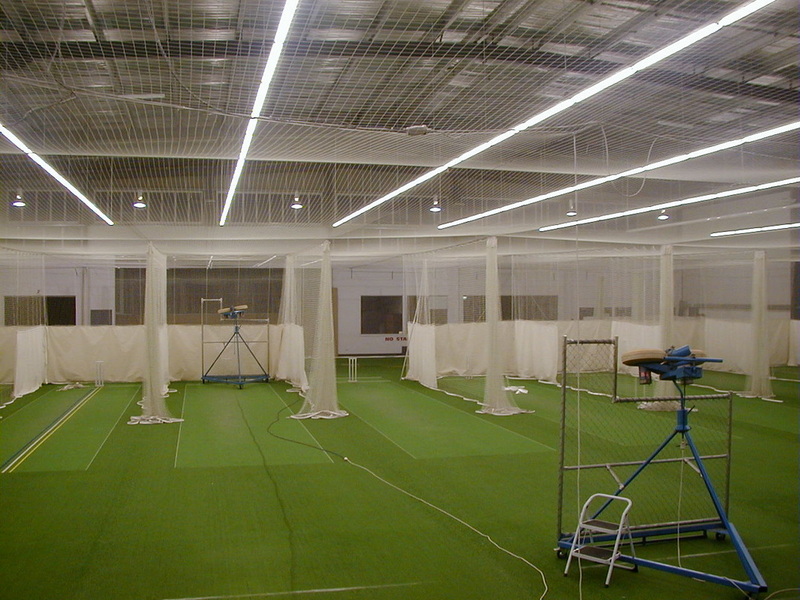 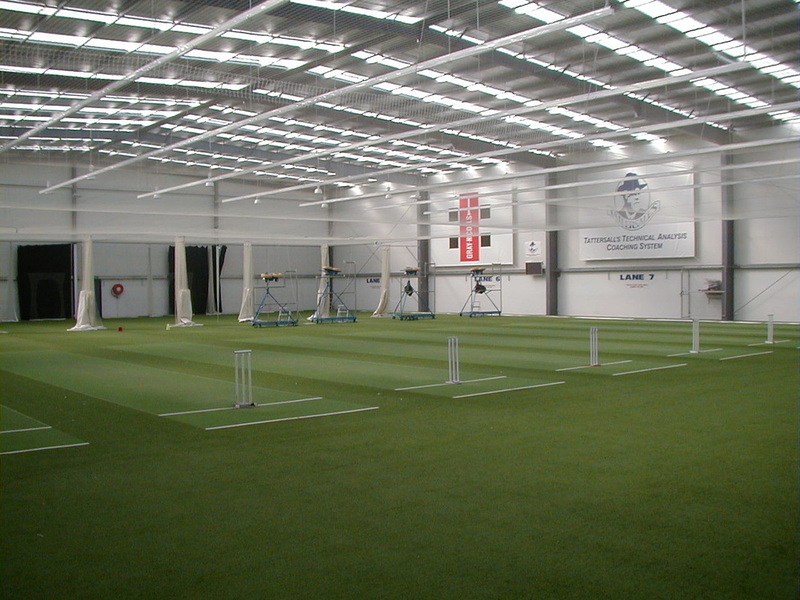 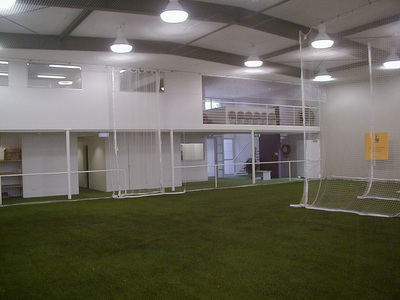 Indoor, outdoor fixed or portable cricket practice net systems including installation of synthetic cricket pitches, artificial cricket wickets and concreting. 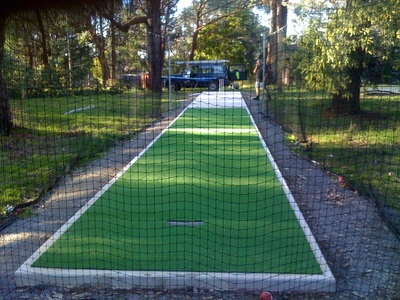 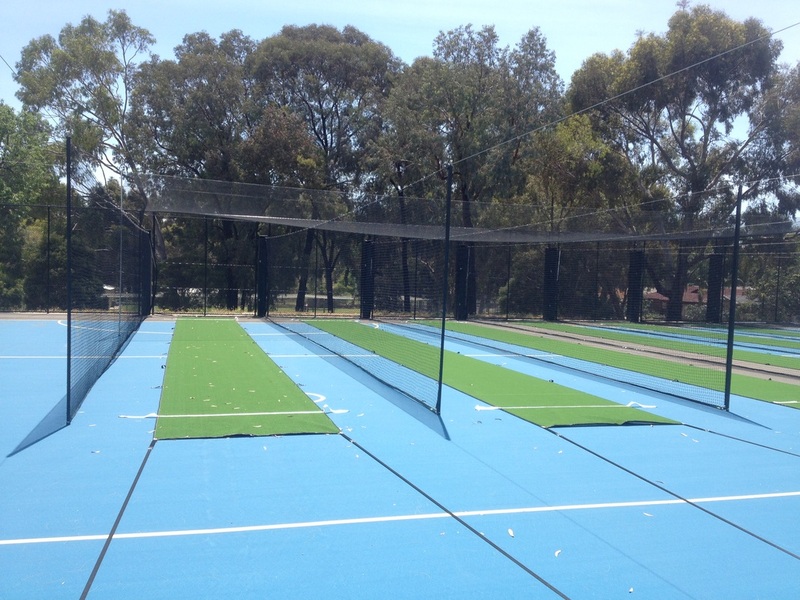 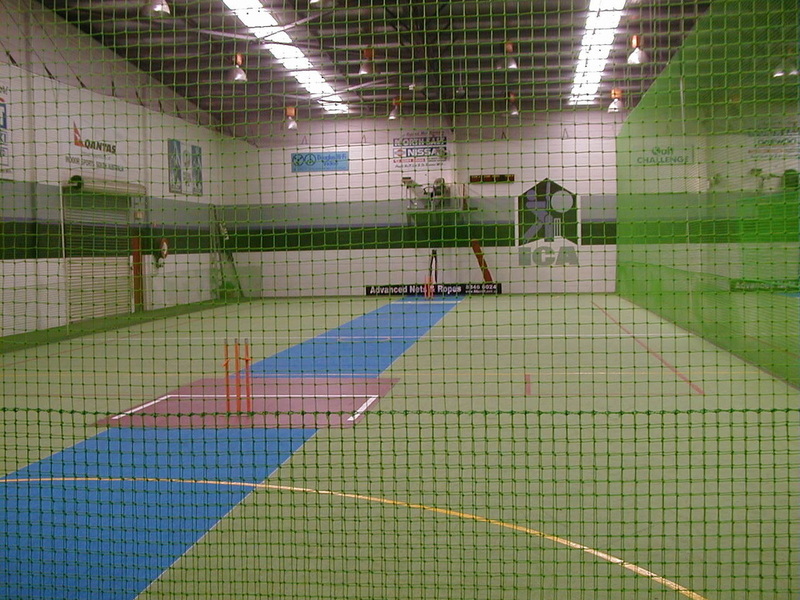 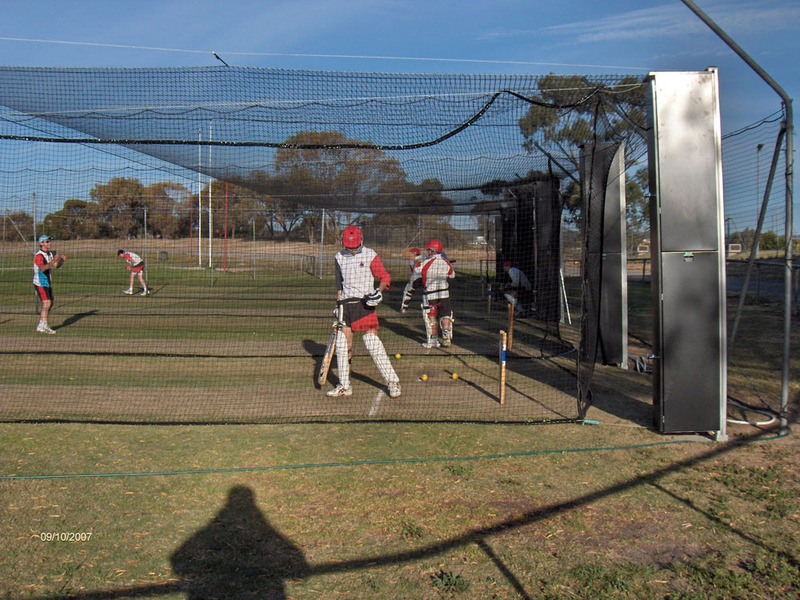 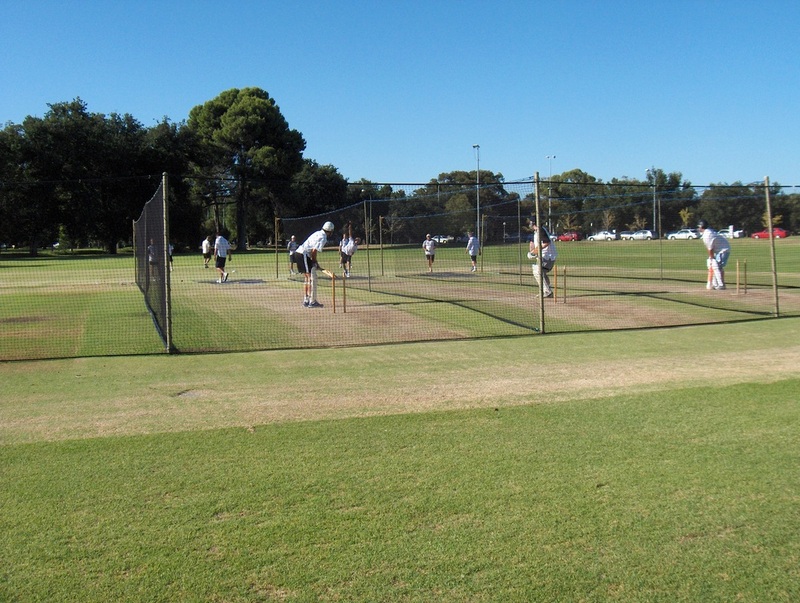 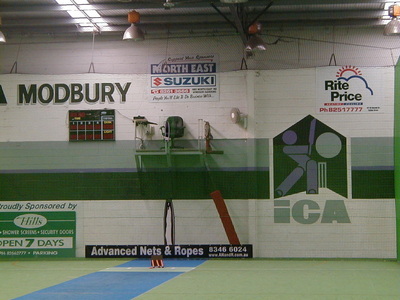 Advanced Nets & Ropes work with you to custom design and create the perfect cricket netting solution for your requirements from initial design through to the final installation whether indoors or outdoors, whatever the size, anywhere in Australia. 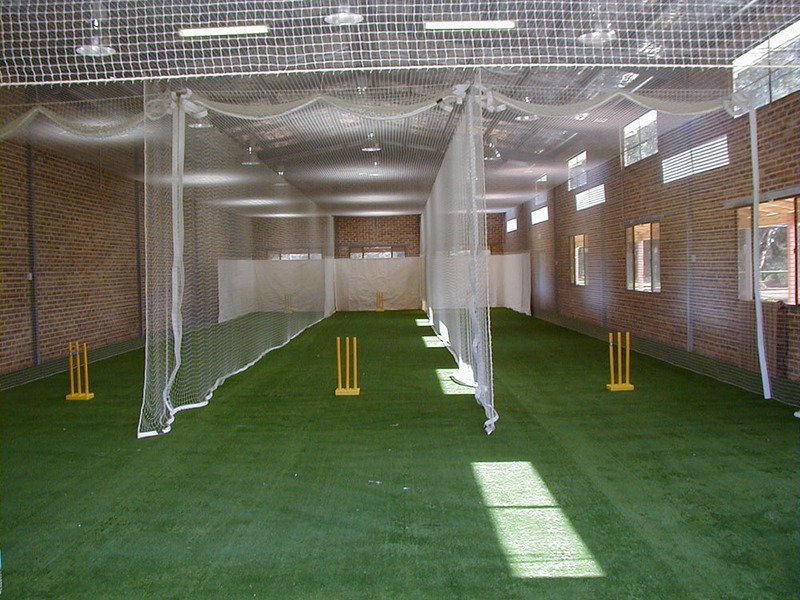 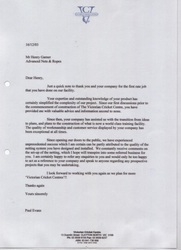 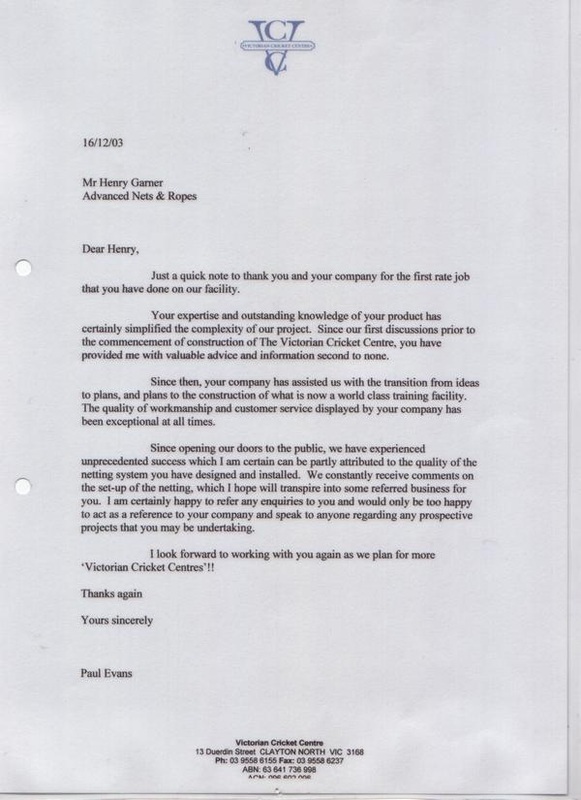 We work with you to create the perfect cricket system for your needs. 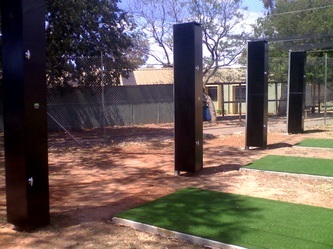 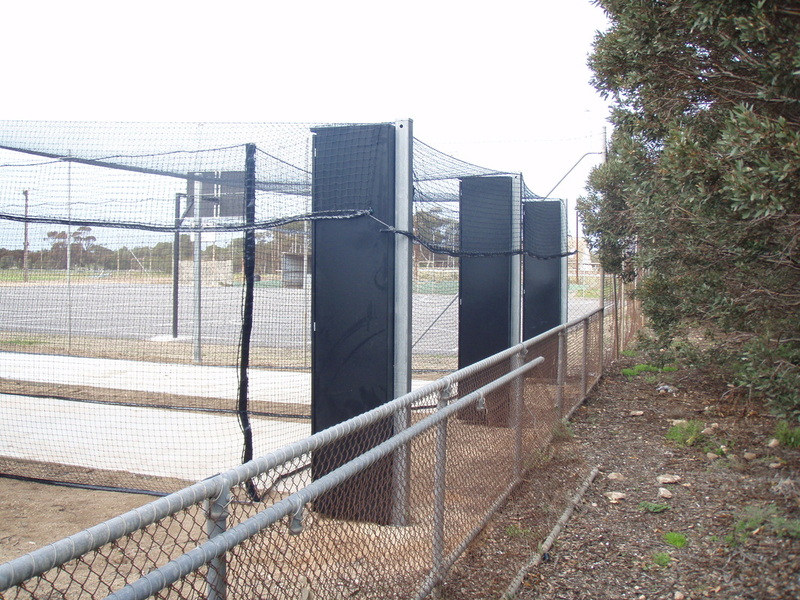 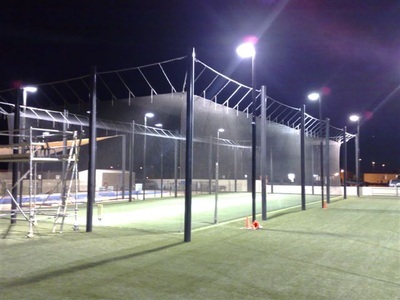 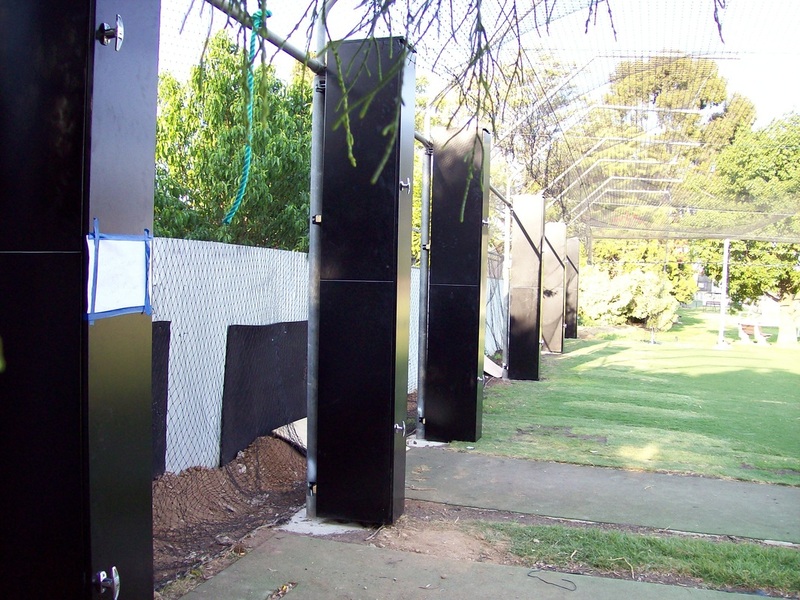 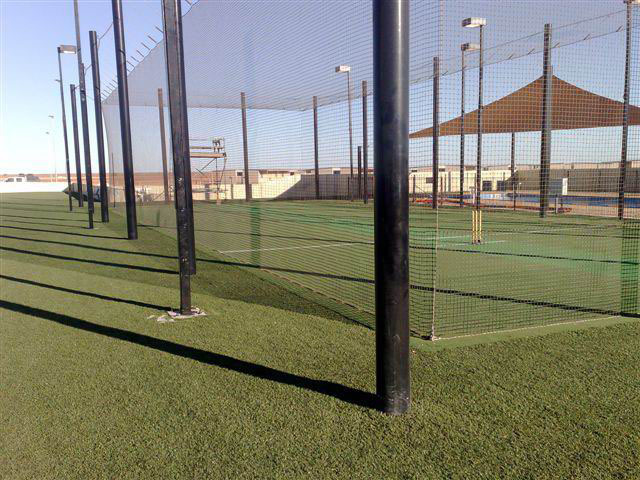 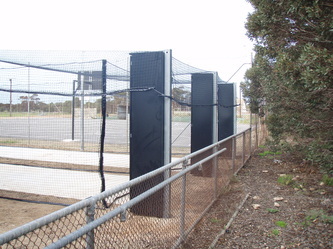 Take a look at a fully enclosed custom cricket net system outside at a mine site. 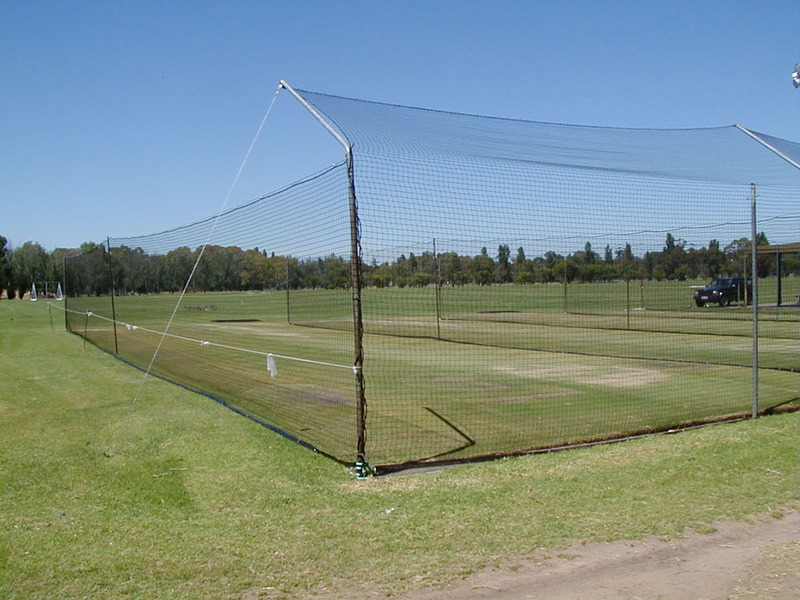 Our cricket lane nets, back nets and fly nets are made using top quality materials coupled with maximum UV inhibitors (Read about the importance of UV protection) and European Standard Manufacturing. 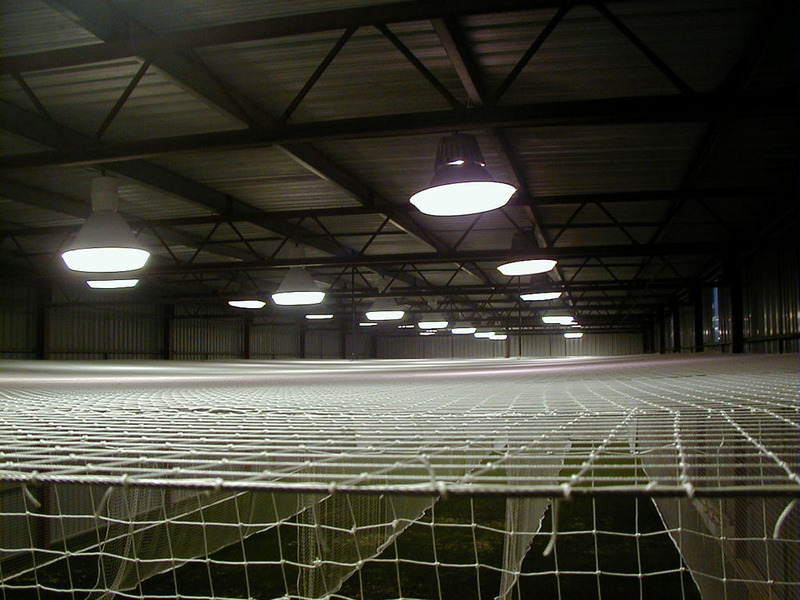 This means that our nets are made to last. 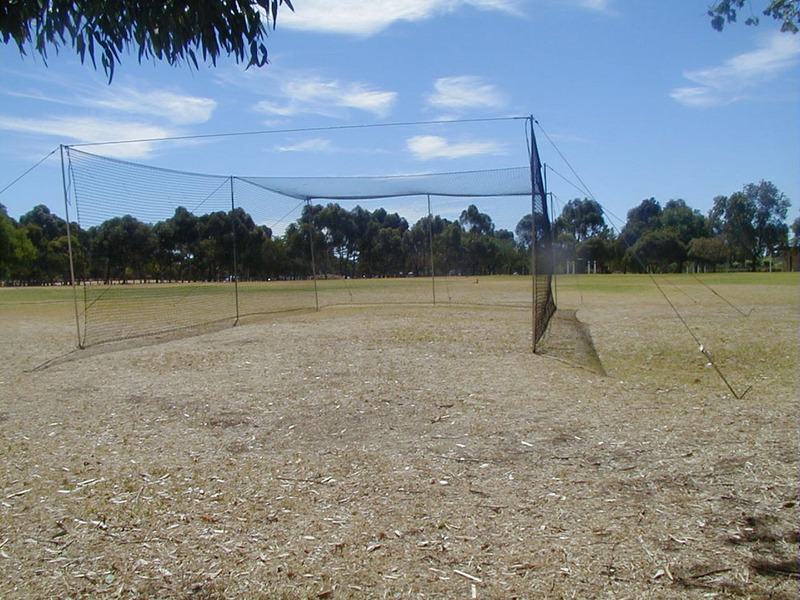 Our outdoor cricket nets are designed using a simple clip system along with weighted sections to prevent it lifting in high winds. Why limit yourself to one sport? 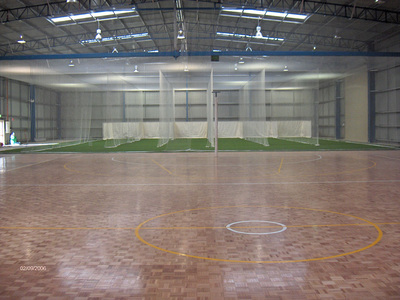 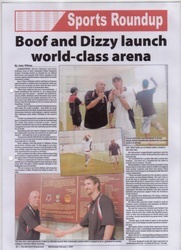 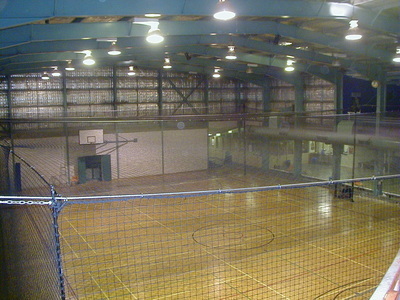 Click Here to see our Multi-Use Sports Arenas where you can play many sports in the same area using various net setups. 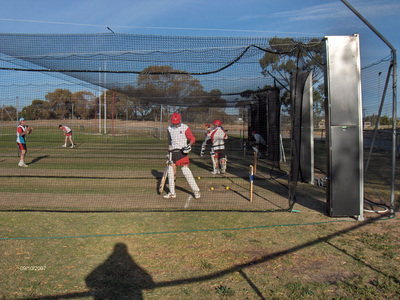 Also see our Spectator Safety page for more information about protecting people watching sport from stray balls and objects. 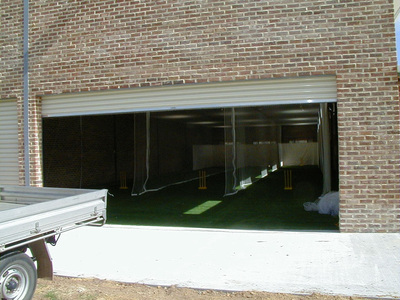 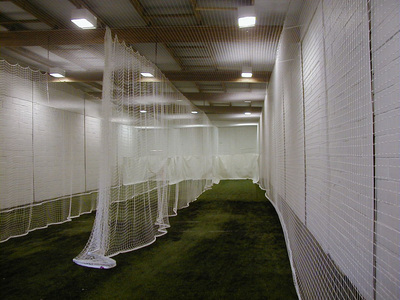 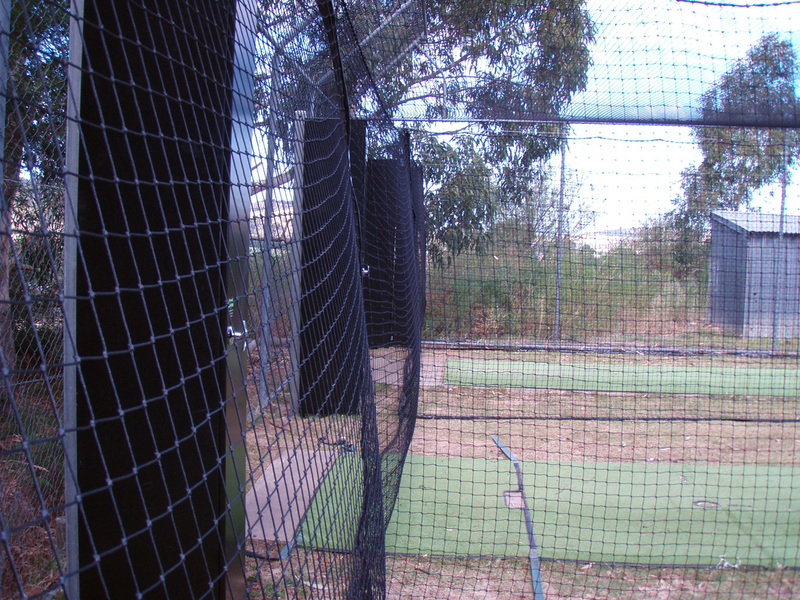 We have a range of secure storage options for cricket nets when not being used. 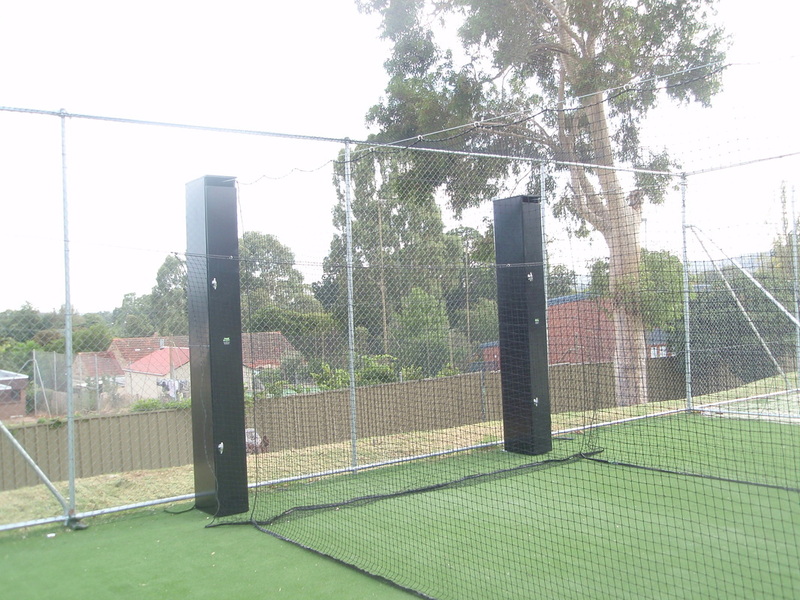 Our popular Cricket Box Net Storage systems dramatically lengthen the life of the your cricket nets by allowing the nets to be secured when not in use in a locked powder coated box; safe from UV, weather and vandals. 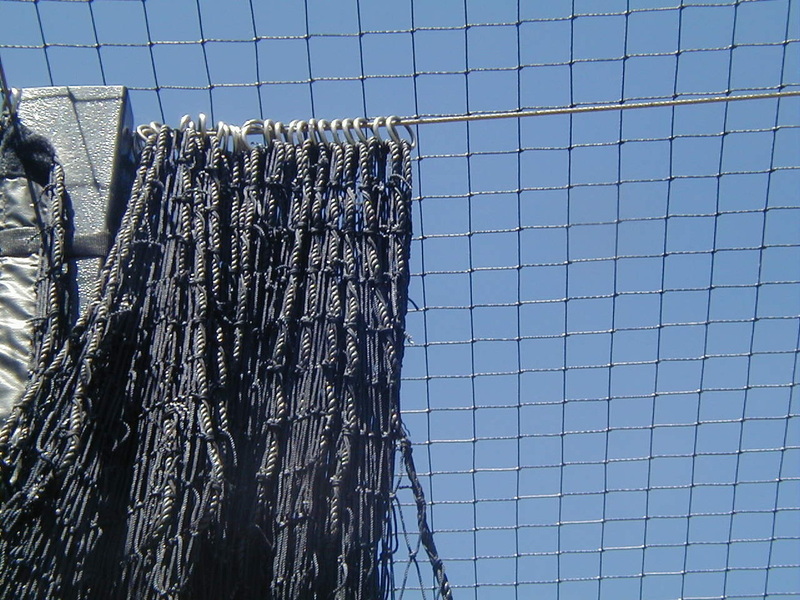 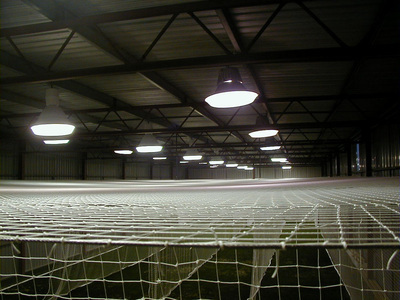 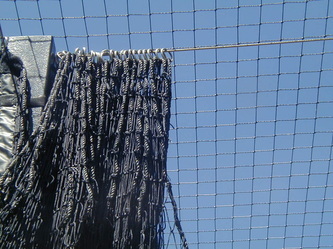 When required, the nets can be deployed in minutes by anyone with key access. 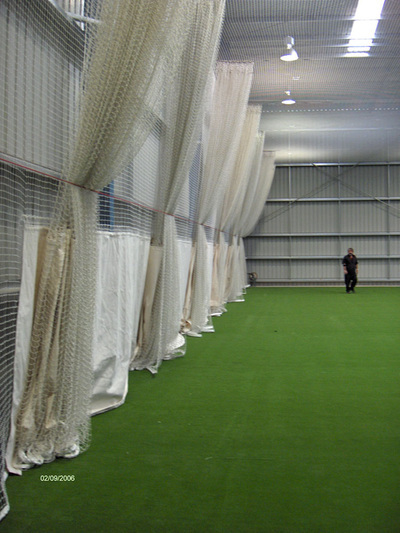 Whilst in use, the cricket net storage boxes are protected by a back net which is drawn in front of them. After use, the nets can be easily stowed away until next time. At the end of the cricket season, the wires can be dropped and all poles removed to an alternative location leaving the area free for other sports. 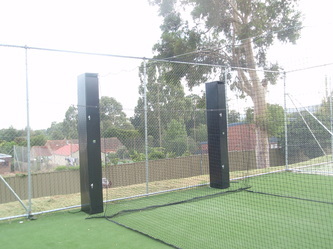 Another option is a fully portable cricket net system allowing you to easily move and set up on any grassed area.